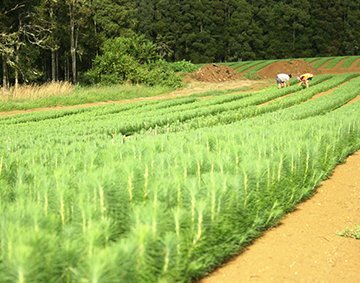 We offer a full spectrum of services including management, harvesting, marketing and silviculture. 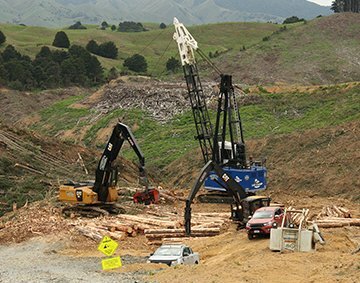 Northland Forest Managers (NFM) is one of the most established forest management companies in the north. 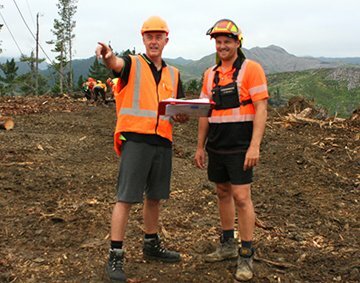 Whether you’ve got 10 hectares of pine trees out the back or 30,000 hectares of forest spread across the region, we have experienced, highly-skilled crews that can do the job. By using contractors to assist with larger jobs, we have lower overheads and can do the job cost-efficiently. 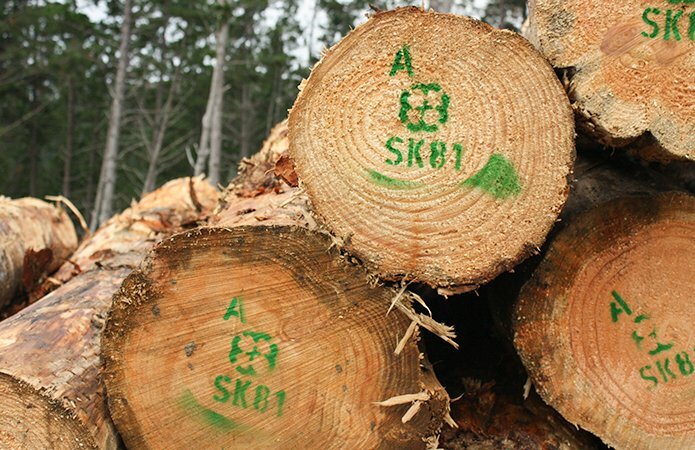 Plus we can provide a range of high-tech haulers and sophisticated equipment not typically available to small and mid-size woodlots. At NFM we’re safety focused and environmentally responsible. 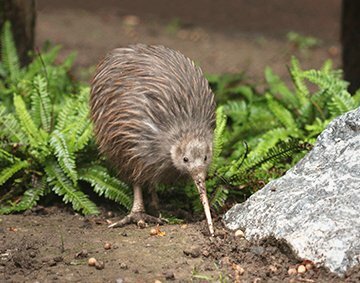 We proactively protect native birds, land and local heritage through sound planning, strong relationships with DOC, Heritage NZ, Iwi and Councils, and we place an emphasis on sustainability through replanting. Highly experienced crews that can do the job. Flexible management with transparent marketing costs. We’re big on environmental responsibility and sustainability. We are amongst the leaders for planting volume in the region.